View More In Lighting & Ceiling Fans. Clean white Opal glass is illuminated from a hidden LED light source. 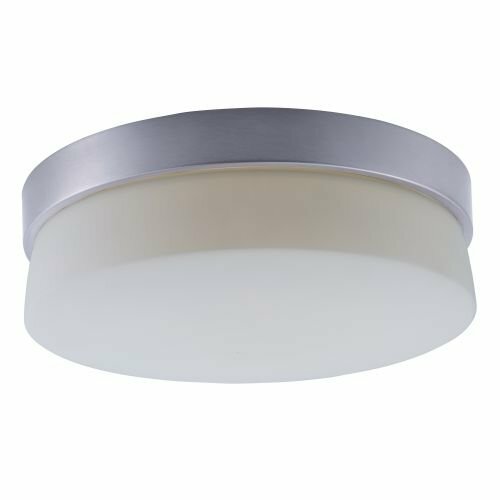 Handsome satin silver finishes pair well to create this commercial grade LED product. If you have any questions about this product by Maxim Lighting, contact us by completing and submitting the form below. If you are looking for a specif part number, please include it with your message.